Poetry is the shape-shifting ouroboros of language, image, sound, form, and content held in infinite tension. It is the muscular pulse of sheened coil, forked tongue tasting the air. It is a voraciousness of language, hungry to apprehend and take in the world and through that desire, that yearning, perpetually becoming consumed by the world. A tattoo ignited by the pulse and warmth of living skin. The sifting through discarded detritus of symbol and language to recycle the found bits with the attentive and regenerative panache of the flâneur. Or the vomiting back, unedited, of the degraded torrential horror of cultural landfill—perhaps, in turn, mirroring the overwhelming environmental horror of a planet in ecological crisis. In the infinitely muscular circularity of the ouroboros, poetry is resistance, the tension of challenging dominant ideologies: challenging cultural and institutional hegemonies and metanarratives through (re)-presentation; challenging assumptions; challenging perceptions and modes of perception; challenging fixity and stasis; challenging realities; challenging clichés; challenging language; challenging definitions of art; challenging definitions of genre; ultimately even challenging itself. Poetry is also the resistance of yoking together disparate incompatibilities: the expression of the unsayable; innovation in the impossibility of the avant garde; innovation in the impossibility of tradition’s overwhelming contexts; improvisation, flux, and play vs. the commitment of language to the page, screen, or stage; freedom vs. precision; (re)-presentation resisting the impossibility of representation; language resisting the impossibility of signification. Held in these infinite, circular tensions, poetic language is the yearning, vexed, and fluid thing that vaults or crawls or flails or slithers or glides between the binary oppositions of these disparate incompatibilities—a flawed code in flux, a precarious bridge, a jaded swaying string between orange juice cans, a glimmering strand glinting between points A and B lighting up the liminal. As such, it is the flickering Universal Translation Device between Self and Other—imperfect, as all translation inevitably is—yet acknowledging that every communication is always already a translation, and utterly terrifying and marvelous in its aggressive desire to make First Contact. Recent findings in neuroscience continue to boost and amplify the power and significance of this contact. Ramachandran’s work on mirror neurons and Broca’s area processing indicates that what happens in language and on the page causes the same neurons to fire in the brain as when the reader is physically and psychologically/emotionally experiencing the actions being described. 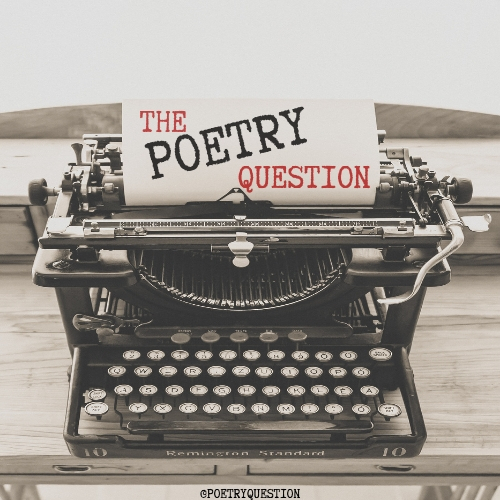 This is profoundly significant in terms of poetry’s potential psychological impact upon the reader and ability to formulate rich empathic and compassionate emotional connections. Furthermore, poetry, with it’s challenging linguistic patterns, associative leaps, sharp juxtapositions, and increased reliance on readers’ interpretive collaborations, can likewise foster mental agility, new types of memory-making, as well as—in lieu of simply using language as a degraded tool by which to manipulate the surrounding world—guide the brain out of neurological ruts and clichéd patterns of thinking into the formation of different associational neural patterns and pathways. like an invisible veil between us all . . .
Lee Ann Roripaugh is the author of four volumes of poetry: Dandarians (Milkweed, Editions, 2014), On the Cusp of a Dangerous Year (Southern Illinois University Press, 2009), Year of the Snake (Southern Illinois University Press, 2004), and Beyond Heart Mountain (Penguin, 1999). She was named winner of the Association of Asian American Studies Book Award in Poetry/Prose for 2004, and a 1998 winner of the National Poetry Series. She is currently a Professor of English at the University of South Dakota, where she is Director of Creative Writing and Editor-in-Chief of South Dakota Review. 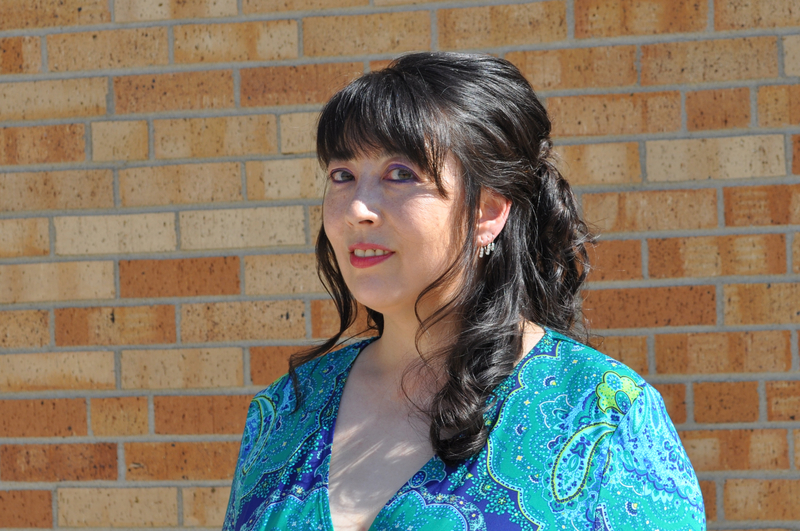 Roripaugh currently serves as South Dakota Poet Laureate.